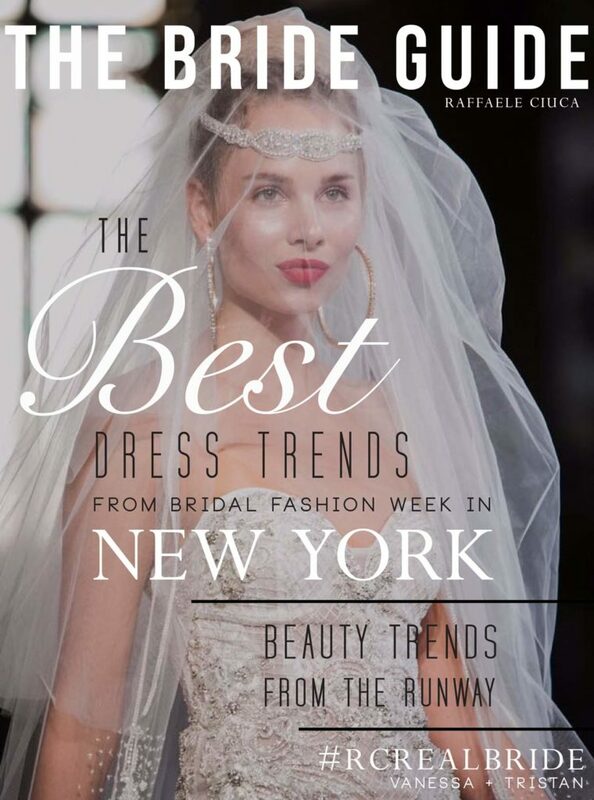 Another beautiful bridal fashion week has come to an end, and that means it's time to look back on the latest wedding dress trends to make their way down the runway! 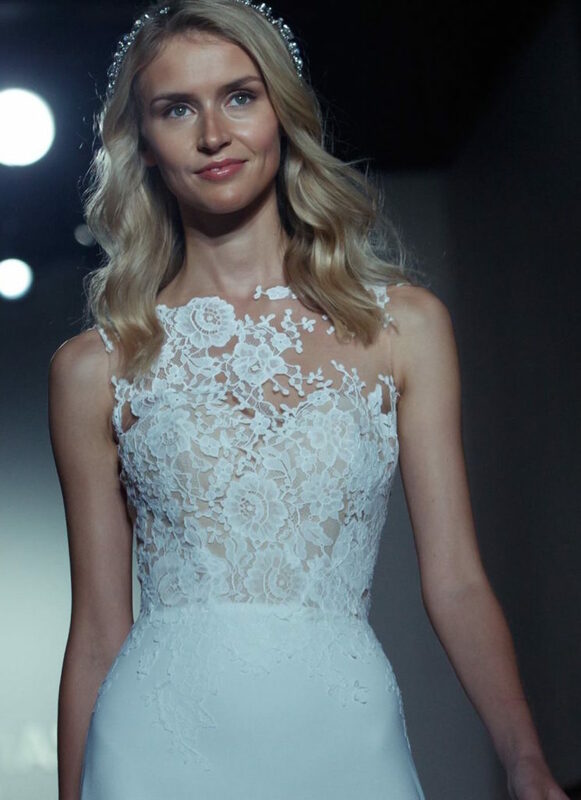 Last season's romantic 3-D floral details were still in full bloom, while plunging necklines were seen in almost every collection (get ready to bare that décolletage 2017/2018 brides!) 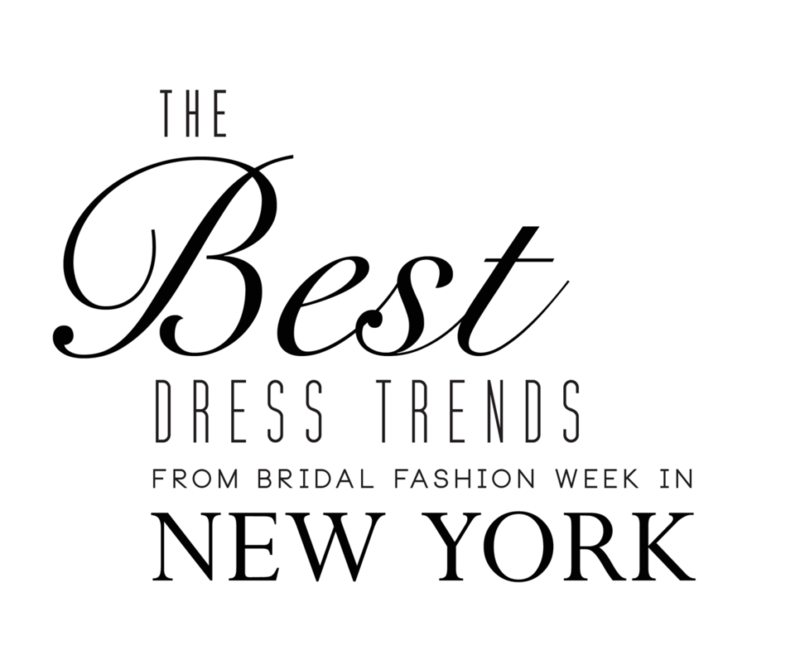 From the runway to the aisle, see our top picks for this season's must-have gowns! We are well aware that this trend is not for everyone. It's definitely a little risque, so more traditional brides might prefer a more demure interpretation. 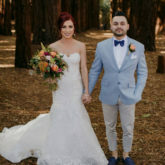 We've rounded up our favourite gowns featuring plunging necklines to inspire your wedding dress shopping ~ all available at Raffaele Ciuca Bridal. 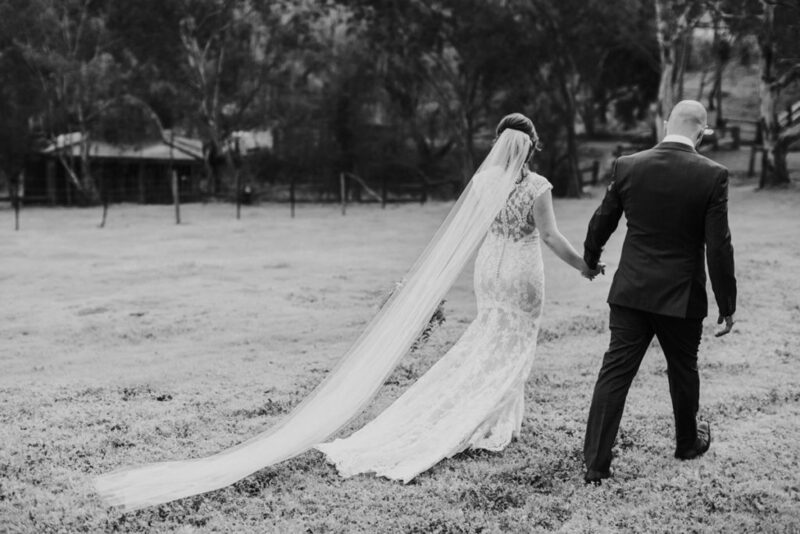 No longer exclusive to traditional celebrations, long-sleeved wedding dresses can make a serious style statement. 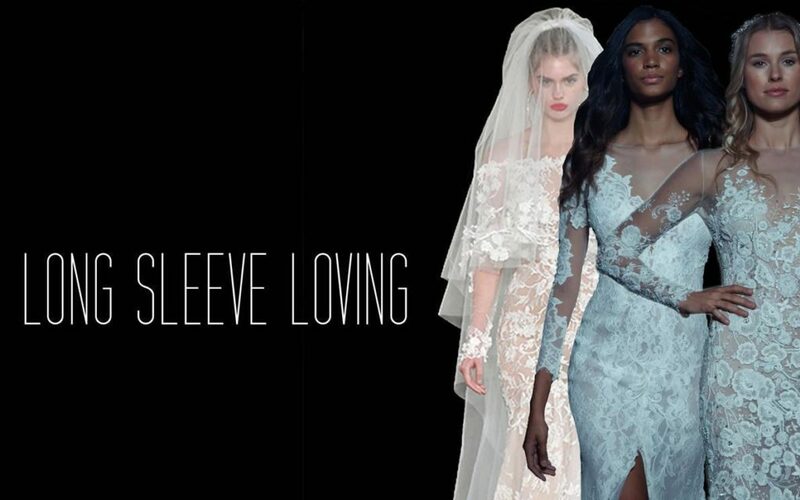 From quiet and conservative to whimsical and romantic to fiercely modern, the collections from the New York Bridal Fashion Week prove that long sleeves can be just as avant-garde as other, more skin-bearing details. 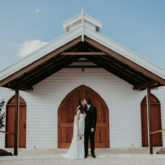 With a great variety of shapes - sleeves/ sleeveless, different necklines, backless or beaded, crepe wedding dresses are a big trend on the bridal runways this season! We have selected our favourite trend-setting crepe dresses inspired by the runway now available at Raffaele Ciuca. 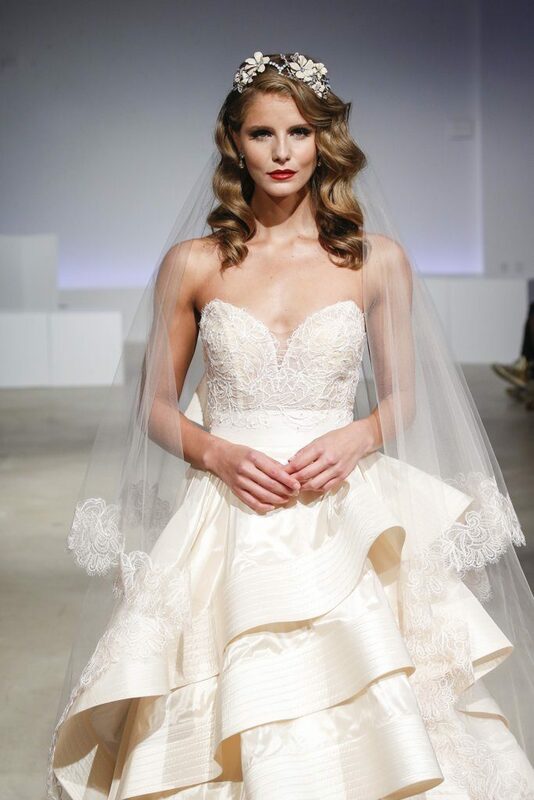 Bright lips and blush stand out under a veil in the most gorgeous way. Dewy, natural makeup with rosy lips paired with loose waves is a fresh look. Add a delicate headband to finish the look. 1920s-inspired headpieces with a very textured updo. For makeup; a double cat eye and bronzer. Bronzy, monochromatic makeup and a gold statement hairpiece makes for a cohesive look. Old Hollywood waves and a classic red lip is a timeless combination. 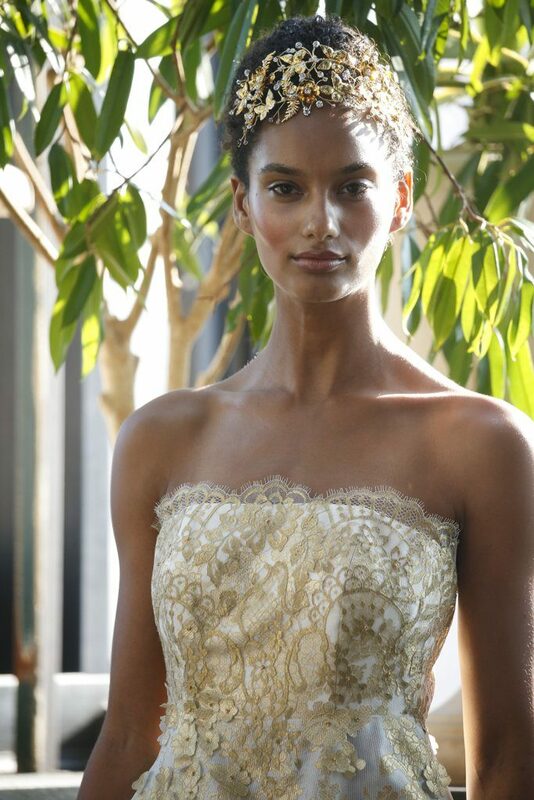 Adding a chic floral hairpiece makes it more bridal and less red carpet. 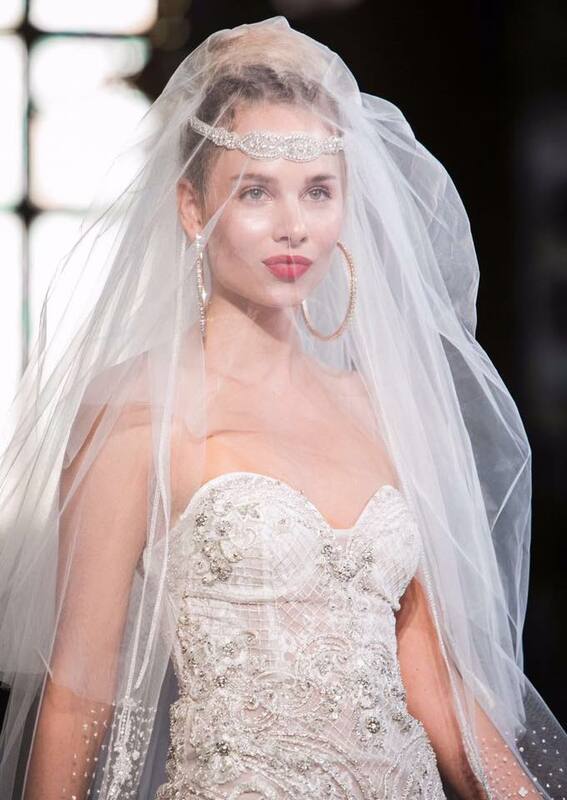 For the glamorous bride, a strong red lip with bold accessories! For the bride who wants more. 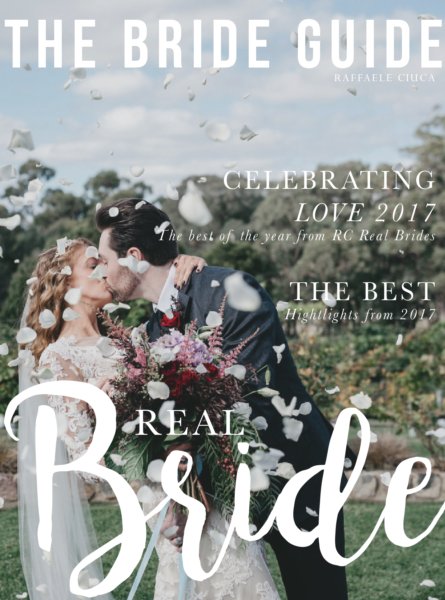 This week we interviewed #rcrealbride Vanessa who married the love of her life Tristan in our stunning Londyn gown by Maggie Sottero. 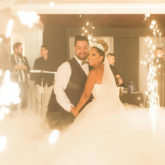 From the entire RC Team we wish these two a happily ever after!